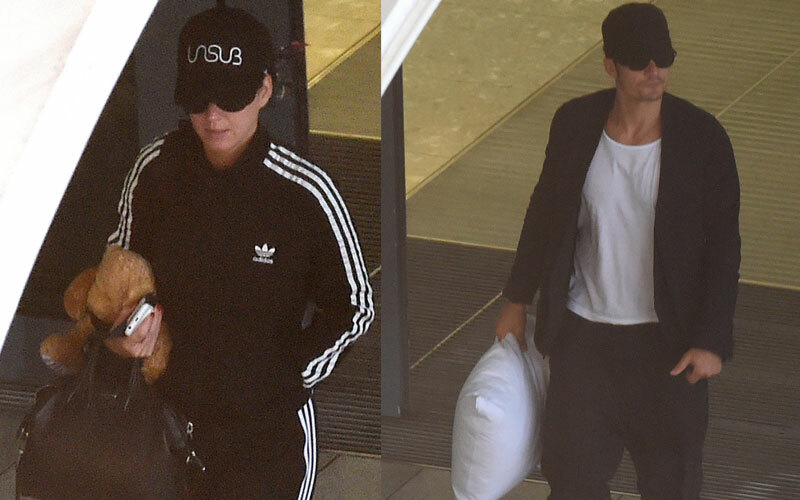 Orlando Bloom and Katy Perry arrived in London together, toting teddy bear and pillow on July 29. Their excursion across the pond follows their trip to Philadelphia for the Democratic National Convention, where Katy was a speaker. However, just before the DNC, Bloom took a vacation without his girlfriend of less than a year. As Star reported, the actor was spotted in Malibu riding a jet ski with a beautiful blonde. It would not be the first time that Bloom has been spotted getting close to another woman. This spring, the actor was caught snuggling up to Selena Gomez following her show in Las Vegas. Do you think Katy should be worried about her relationship? Tweet us and let us know!